The Online Drugstore gets that weight loss can be hard and frustrating, especially when you’re eating right and exercising and not seeing results. Be kind and patient with your body, and you will see the weight come off. 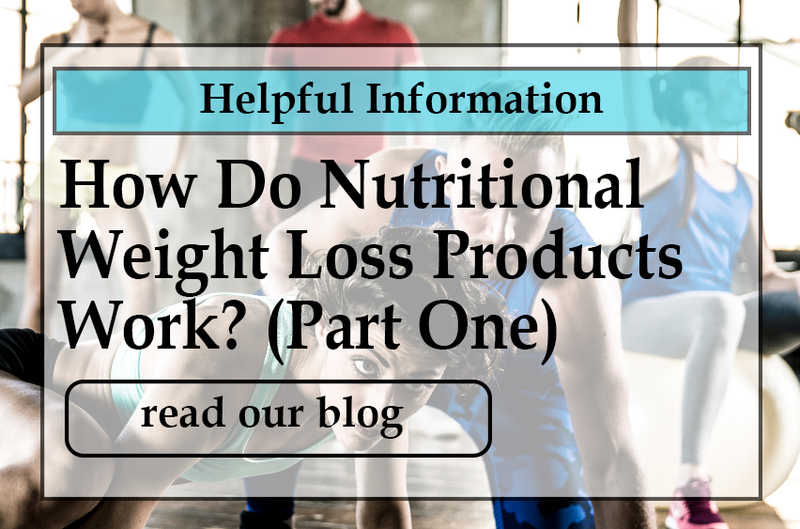 For a little extra support try our weight loss products, and read more about how they work.